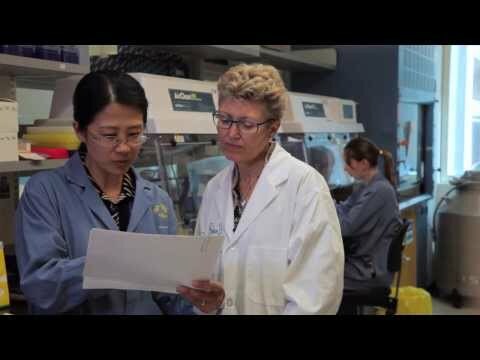 Dr. Lillian Siu: Many years ago, people believed that cancer is just one disease; that it's the same disease that happens to everyone, that goes everywhere, and the treatment is all very similar. We have learned that this is indeed not the case. Lung cancer behaves differently from breast cancer, behaves differently from colon cancer. The changes occur specifically in the cancer cells that create the behaviour of the cancer. So we really need to understand beyond the microscope; that within the genes of the cancer, there might be a lot of information we can learn from to help us understand their behaviour and their biology. 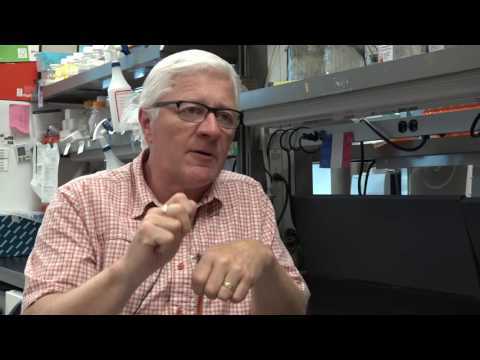 Dr. Robert Bell: The great thing about the Princess Margaret Cancer Foundation's billion dollar personalized cancer medicine campaign, is that it's actually taking discoveries made in the laboratory about the genetic origins cancer, and translating those into clinics and use it directly to treat our patients in and new exciting ways. Dr. Philippe Bedard: With the application of new technologies and new tools we really are able to understand much more what makes one cancer aggressive, and what treatments it's likely to respond to versus another cancer. Dr. Suzanne Kamel-Reid: The patient is given very good comprehensive overview of what the project involves. We then take blood from the patient and we also look to see if there's tissue available from a previous biopsy and that is the tissue that we use up to test to look for genetic mutations. What we've done is we've designed a panel that has a number of different genes on it that we know are involved in tumour initiation and progression. Once we process the sample and we interrogate the DNA for the mutations, we spend quite a lot of time interpreting the data. We issue a report which goes into the electronic patient record. The physician will then interpret those data in the clinical context of the patient. Dr. Siu: Treatment recommendations may be made based on what the findings are. So for example some of the changes or mutations there are drugs are ready in approved usage or on clinical trials, that we could prescribe to patients to understand whether this type of matching of targeted drugs makes a difference in their care. 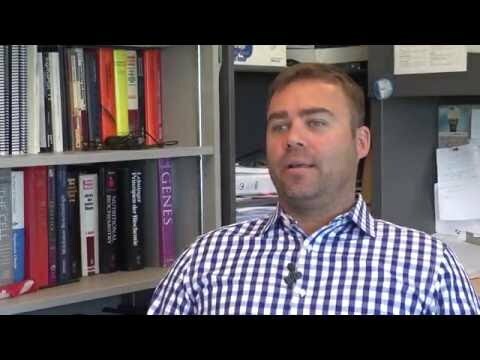 Dr. Philippe Bedard: She had received a number of different treatments for her breast cancer, and they were really no longer effective in terms of controlling her cancer and improving her disease-related symptoms. Susan Desfosses: My whole hands inside was swollen then and skin was peeling off, the same with my feet, I couldn't walk for two weeks. Another was like I couldn't breathe at all, I felt like somebody was sitting on my chest. There are many ugly side effects. Doctor Bedard convinced me that this is a need for me a big chance, and actually I had nothing to lose because I knew that everything that was on the market was already used on me. Dr. Bedard: In the process of testing one of her samples as part of this program, we found that she had mutation and we were able to match her to an ongoing clinical trial, testing drug specifically that block these pathways. Susan: Thanks to the program and those new medications really can make big, big change in a human's life. I think I have new life. Different, but new life. Dr. Robert Bell: Sometimes it all comes together, you get fabulous scientists creating new information you get wonderful, ambitious clinicians like Dr. Siu and Dr. Bedard who want to create better therapies for their patients, and you get wonderful support from the public. Dr. Suzanne Kamel-Reid: It really teaches us a lot more about the biology of the disease and something that may not have a drug available currently or therapy available may have one in the next few years. What we learn through clinical practise, patient response, how well patients react certain drugs also teaches us more about the areas that we need to research further and the gaps that we need to fill where we need to learn more. 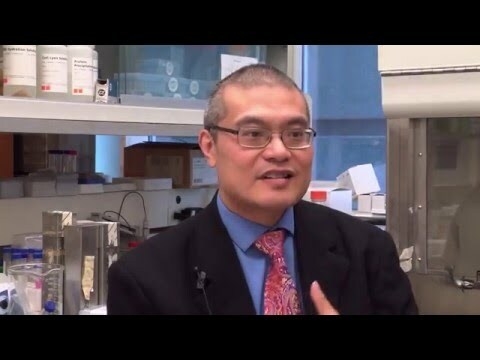 Dr. Siu: It would be a huge advancement in knowledge that we understand what different cancers are being driven by and how they change to make themselves resistant to drugs. Dr. Suzanne Kamel-Reid: I think the hope is that we're going to have a much healthier population, we're going to be able to give patients the best quality of life possible, and we're really going to be able to make a difference.